Swagbucks Mobile and SBTV is available for both iPhones and Android devices. It's 100% free to download and 100% easy to use. 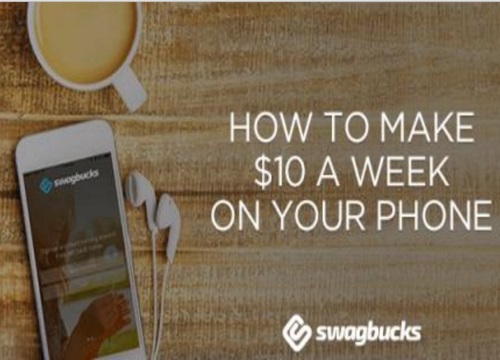 With the Swagbucks Mobile and SBTV apps I use my spare minutes to earn free gift cards on my phone! Like the Swagbucks website, I can rack up SB by shopping, answering surveys and watching videos.